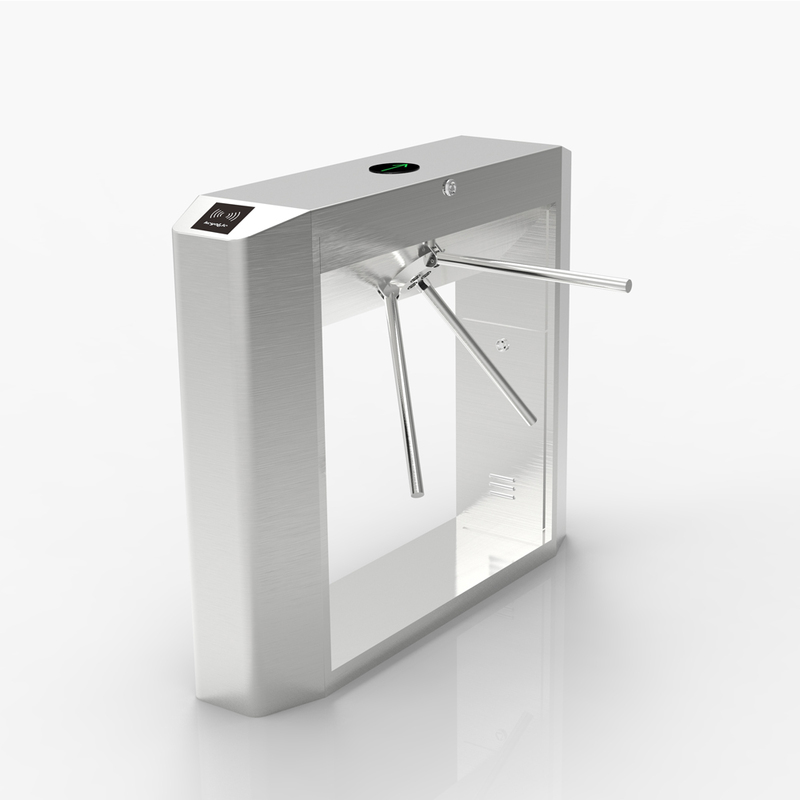 Tripod turnstile series with innovative design, it extensive use in metro, school, office, scenic, gym, factory, residential, supermarket etc.. It can support RFID, fingerprint, facial verification mode. Combine with infrared detector, temperature controller, widely used in all kind of different environment. Option audio prompt function, support audio c ◆ ustomization in TF card.